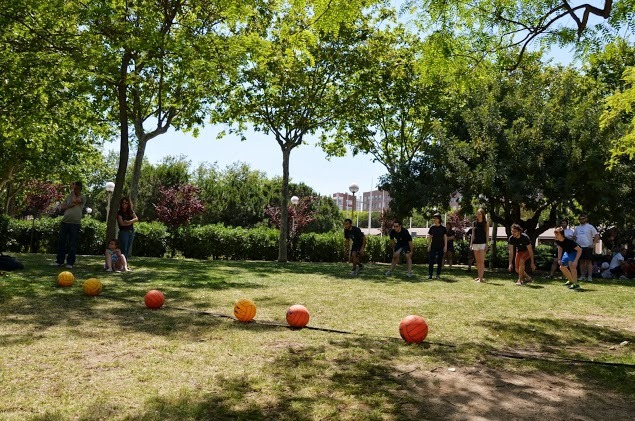 In the US it’s called “Dodgeball”, in Germany “Völkerball”, in Spain “Balón prisionero”. Many of you already know "dogdeball" a 2004 American sports comedy film with Ben Stiller. 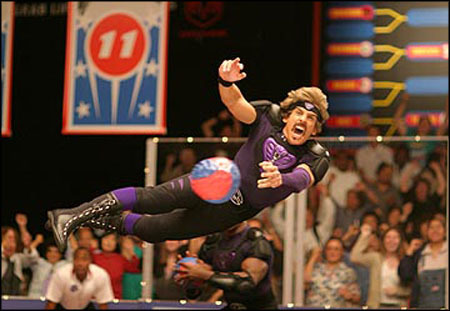 But how many of you have ever played a Dodgeball match? The main objective of each team is to eliminate all members of the opposing team by hitting them with thrown balls, catching a ball thrown by a member of the opposing team.